Bookmarks, Favorites, Apple seems to have a hard time deciding what it should call the shortcuts to often-viewed websites in the Mac’s Safari browser. But no matter what you call them, losing your Bookmarks, Favorites or Top Sites can be a heart-stopping moment. We had an interesting problem occur sometime back when we started up one of our Macs and launched Safari. All of the bookmarks that usually display in the Bookmarks bar were gone. The bookmarks in the Bookmarks menu had disappeared, too. Interestingly enough, the Top Sites bookmarks were still present, which provided a clue to what had happened. The bookmarks disappeared after the Apple Mail app got hung up for some reason. We had to use the Force Quit option to get out of Mail, but we had no trouble manually quitting Safari and the other apps we had open at the time. When we rebooted the Mac and launched Safari, everything had disappeared. There wasn't a single item in the Bookmarks bar or the Bookmarks menu. But as we mentioned, the Top Sites were still present. The most likely cause of the problem was that the bookmarks.plist file had become corrupt, and Safari refused to load the file when it was launched. The file could have simply become locked when the Force Quit was performed, or it could have gotten scrambled at some point when we were trying to get Mail working again. Mail and Safari shouldn't be intertwined like this, but perhaps they share a system library that was involved in the lockup problem. Problems with plist files are one of the Macs Achilles heals. They seem to be a weak point in how applications are structured. Thankfully plist files that become corrupt are easily replaced, causing at most a bit of inconvenience. You will find instructions for replacing plist files below. The interesting bit was that Top Sites, which are similar to bookmarks, weren't affected. The reason the two forms of bookmarks weren't affected equally by the application crash is that Safari stores Top Sites in a separate file at ~/Library/Safari/TopSites.plist, while the bookmarks are stored at ~/Library/Safari/Bookmarks.plist. By the way, the ~/Library folder is hidden; you'll need to use this trick to access the Safari data stored in your Library folder. Recovering the Safari bookmarks was easy enough; in fact, there are a number of ways to proceed. In our case, we had recently copied the current Safari bookmarks to another Mac as part of setting up a new Mac. So, it was a simple process to copy them back to the original Mac. 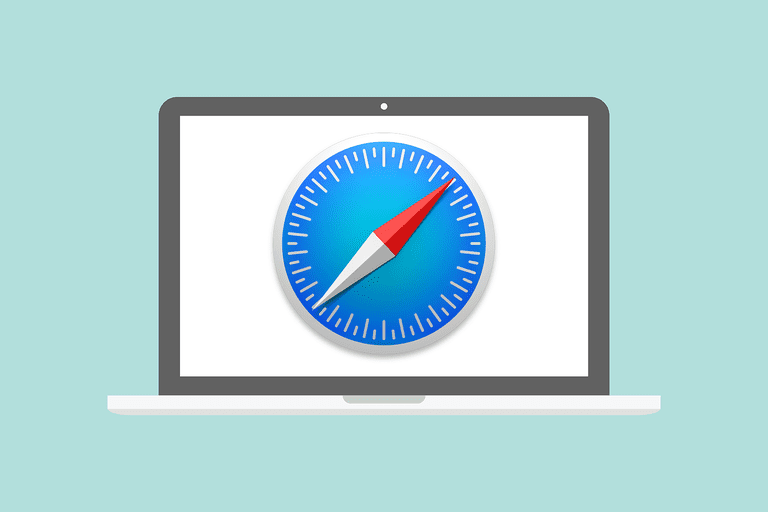 Another common method of restoring Safari’s bookmarks is to use Time Machine to go back in time a few hours, or perhaps a day or two, and restore Safari, including the bookmarks.plist file. Yet another method that would have been almost automatic would have been to use iCloud to sync bookmarks between our various Macs. This would have allowed the bookmarks to be automatically synced in a short period of time. If you don’t have iCloud set up on your Mac, you can follow the instructions in our Setting Up an iCloud Account on Your Mac guide. Be sure to select Safari as one of the items to sync via iCloud. If you haven't backed up your bookmarks lately, take a moment to do so now. For best results, use at least two of the three backup or syncing methods we mentioned in this article.